We are looking for a capable and confident climber to become part of our team. ISA Arborist certification is preferable, but we will cover testing expense for any hires currently seeking certification. Please send a resume with all relevant experience. We are located 30 miles west of Portland, OR. 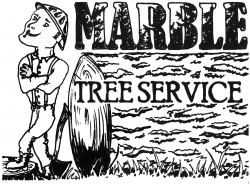 We are a small, privately owned tree care company serving Washington County, Oregon. We have been in business for 5 years and are looking to expand our team.